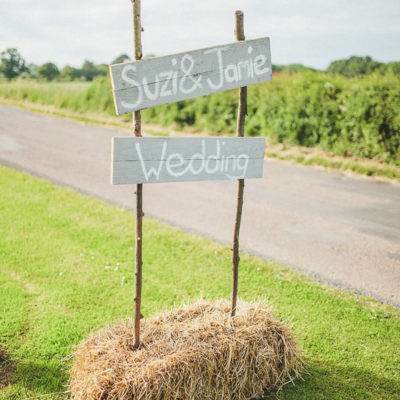 So everyone knows a wedding can be expensive, but why not save some cash where you can? 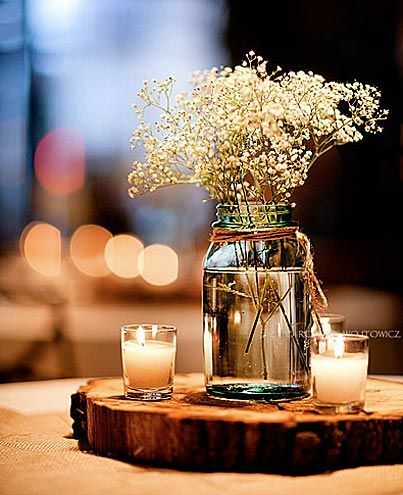 We think one of the easiest places to cut the costs is on your table centerpieces. It may take a little bit of time to create, or source, these inexpensive ideas but in the end, it will all be worth it! 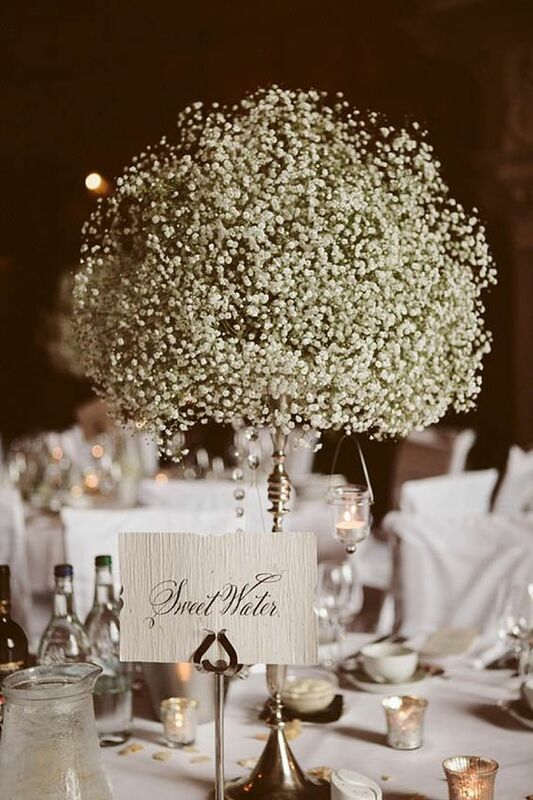 Probably one of our best tips for keeping costs down when it comes to decorating your venue and tables is to not blow your budget on flowers! 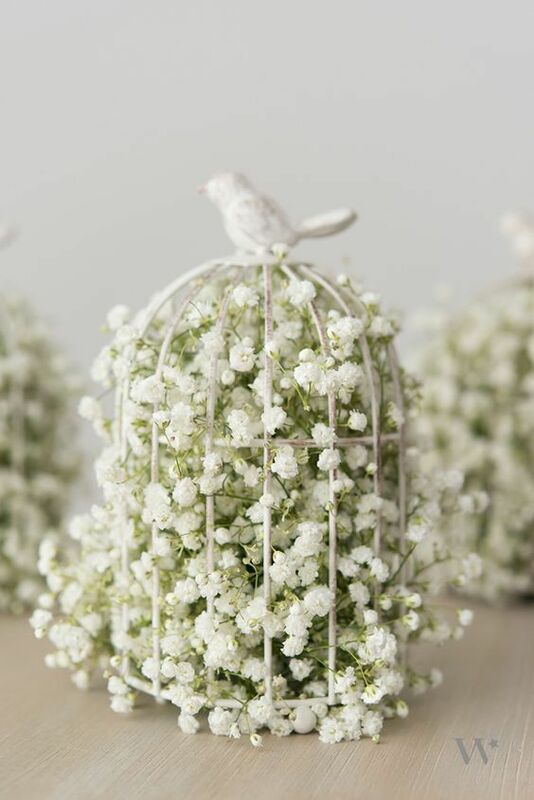 Baby’s breath is inexpensive and totally on trend. 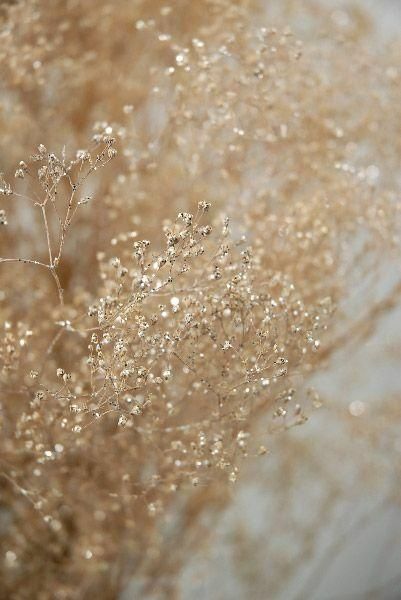 This delicate flower lends itself perfectly to all kinds of weddings; from an elegant and traditional wedding to a more casual affair in a barn, baby’s breath is the perfect flower to adorn your chosen venue. 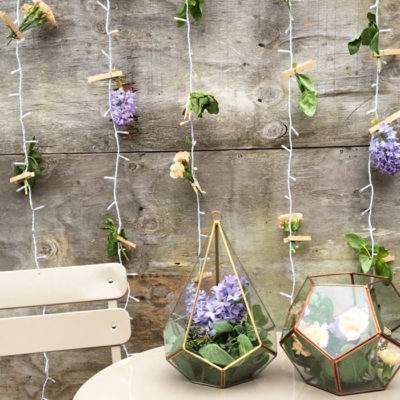 There are plenty of DIYs you can do with this versatile flower, but we think spray painting it looks best! 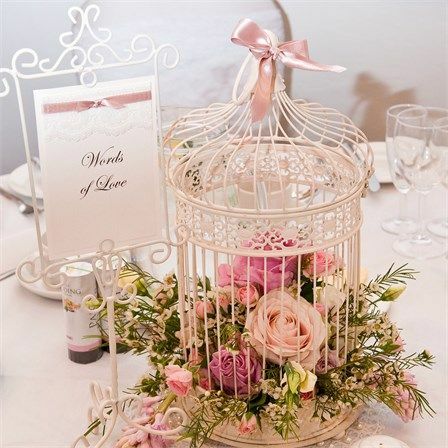 Bird cages can be great for weddings, as you can pick them up pretty cheaply and then completely make them your own! We like using them with battery candles and flowers. 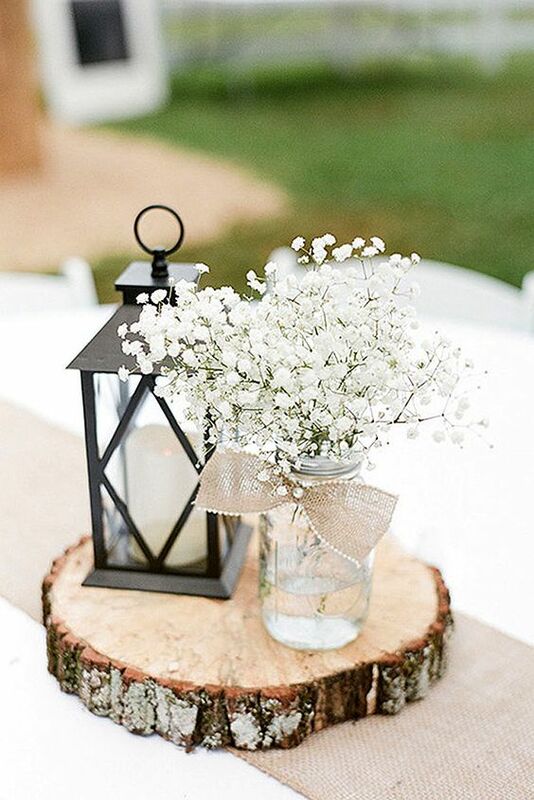 This is probably one of our favourite budget friendly tips as it makes everything you put on your table instantly better; we’re talking about slices of wood! You can either go to your local timber yard or, if you don’t know where your local timber yard is, you can buy them easily online. 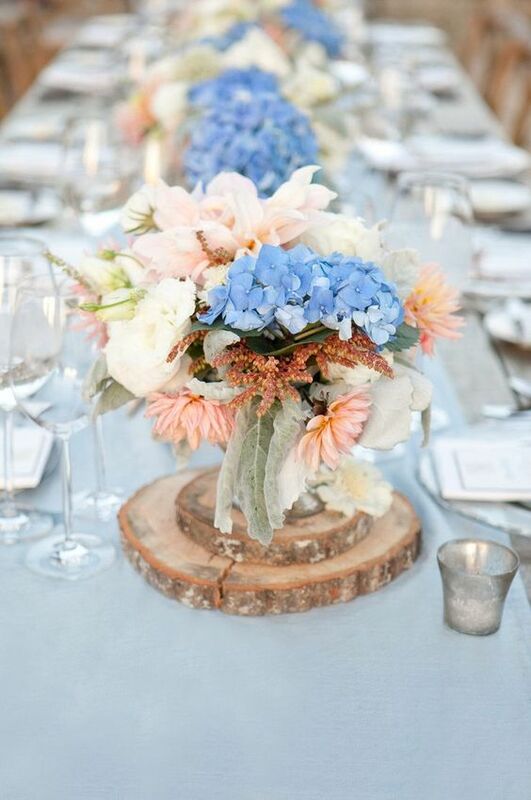 These are the perfect way to add rustic charm to your table! 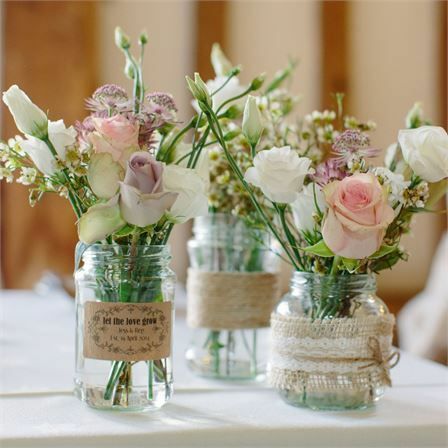 Luckily, mason jars and jam jars are still a style staple for weddings and don’t seem to be going anywhere anytime soon, so keep hold of your old ones and put them to use! 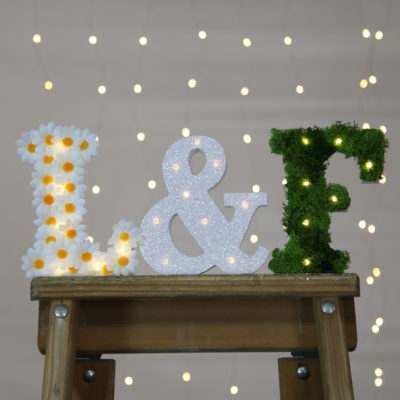 We love using them to put flowers or lights in! 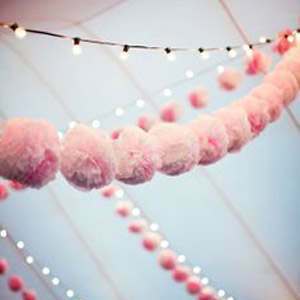 Let us know if you’ve got any other money saving tips for our brides to be, and if you like this blog, remember to share it with your friends.